The purchase of a property and the associated house conveyancing can be a daunting experience. However all of the team at Call Conveyancing Sydney are able to assist you to ease any of your concerns in relation to the transaction. Robert and Susan Kirkby as NSW Property Lawyers have helped numerous people to purchase real estate not only in the Sydney area but also in all parts of New South Wales. As Property Conveyancers, we offer a “Free Review of Contract” service whereby one of our qualified Property Lawyers will review a Contract for a property you are proposing to purchase and then telephone you to discuss the Contract. 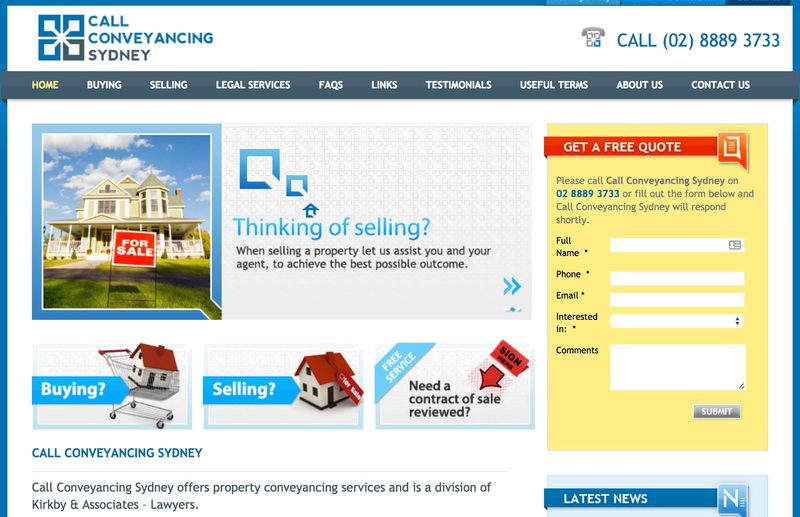 All you need to do is email the contract to susank@callconveyancingsydney.com.au, provide us with your contact details and we will either telephone you to discuss the Contract or respond to you in an email. After you have negotiated the purchase of a property, the selling agent may ask you to sign a copy of the Contract. 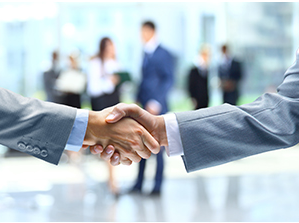 The agent will also approach the vendor to sign the original Contract. If the vendor signs the original Contract, it can then be exchanged by the agent. You will then have a “cooling off” Contract.